Creative Living Center is here to help those who feel like their thoughts and impulses are stopping them from engaging in the things that they value. OCD, obbsessive , compulsive disorder can be hard to identify and can have a huge effect on one's life. 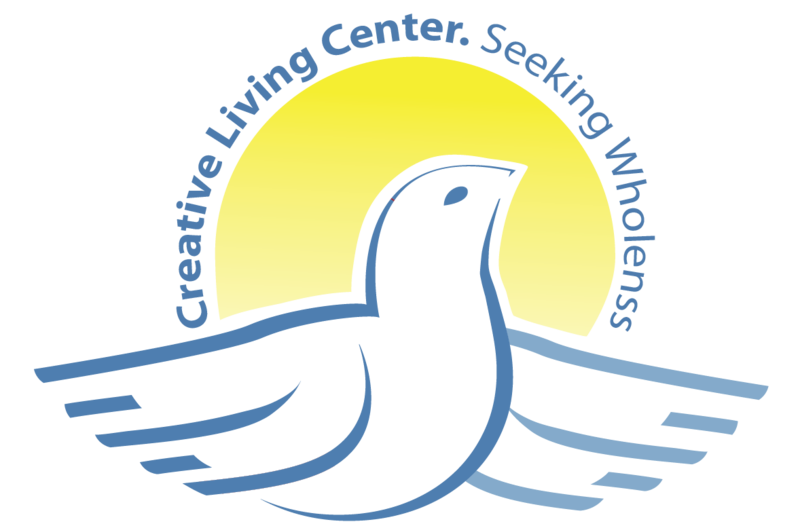 At Creative Living Center, we have the expertise to help you or a loved one manage and overcome obsessions. Obsessions: These are thoughts or impulses that occur repeatedly and feel outside of the person’s control.